22nd January - Much packing is being done at the moment with boxes and boxes of parts, spare parts, food and tools being packed and repacked and labelled etc. The visa's are being processed up at Edinburgh and hopefully collected on Thursday 24th/Friday 25th. Routes are being finalized with our proposed route to Moscow going through Kaliningrad so that we can do a "Full West to East Traverse" of Russia. 15th Jan - Preparations are coming along now. Wrights garage in Grange Moor have bought us a trailer to transport the tracks and flotation gear to Moscow in. The passports are in the Russian consulate getting the visa for all of us. The leaving date is now the 29th January - Hull to Rotterdam overnight ferry. We have been contacted by The Huddersfield Examiner, Yorkshire Evening Post, Mirfield Reporter and also Yorkshire T.V who are interested in Steve doing a video diary. 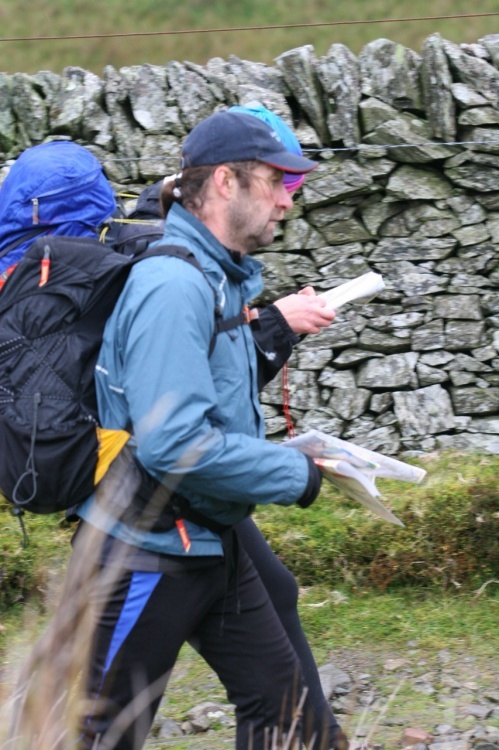 The google map on the routes page will be updated by Nicky as and when she hears hews of the expedition's whereabouts. 2nd December - Mark Saville from Land Rover Owner magazine came to the farm on Friday accompanied by Tom; one of their photographers. Mark has been enthusiastically following the expedition progress since writing a feature on the amphibious prototype in 2004. The magazine is doing an article on the track development which will appear in the new year in LRO. Following the designers brief we set about trying to get the "killer shots" to accompany the article. 28th November - the amphibious trials on Coniston went completely according to plan and all the system has been ticked off with only the most minor of adjustment. High wind and torrential rain transformed the usually tranquil waters to something more akin to the North Sea. Dan and I had the opportunity to try on our new custom made Shark suits, life jackets and Air pocket plus rebreather. We wore the suits all afternoon; remaining completely dry and they were comfortable enough for us to keep on during the dismantling and re-loading of the Land Rover - a resounding success. 22nd December - six weeks to go now ! Dmitry rang to say that all the permits were in place which is a huge milestone. "I am looking forward to this work with a certain fear, but this feeling arises usually before the start of something really serious"
26th November - All the final preparations have been made on the Land Rover and this week we are going to test the amphibious land rover at Coniston and the tracks around the farm. 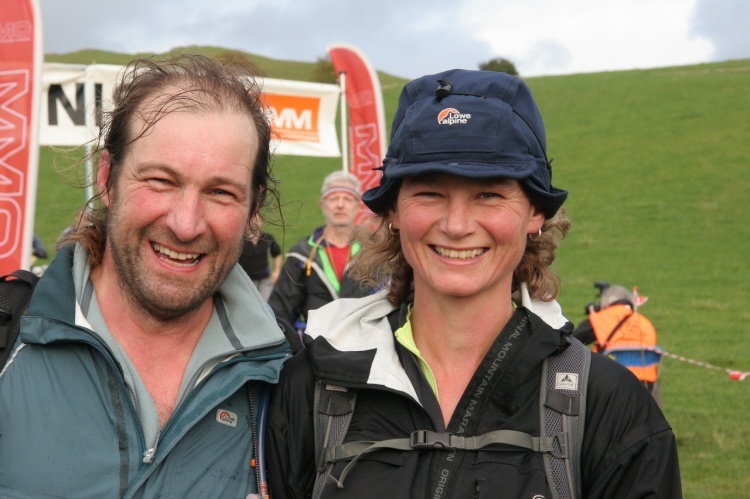 27th / 28th October - We completed the Long Score event in the OMM an event we have done for a few years now. As usual we carried Expedition Food meals and were so full after a meal and a pud each that we couldn't manage the Chocolate Mousse so actually carried it out as well on Sunday. Highly recommended. This year we also had BASK sleeping bags made from goose down and only weighing 700grams it was a delight to be warm on Saturday night.